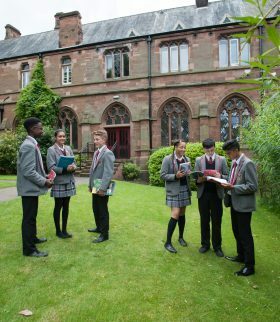 Highclare School operates a senior school (Key Stage 3, GCSE and A Level) and two parallel preparatory schools. 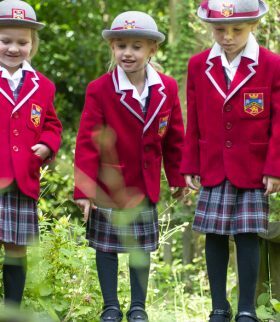 Both preparatory schools finish at the end of J6 (Year 6) and start with a pre-preparatory school accepting children from the age of two years. Highclare School is co-educational throughout. Highclare Sports Field is the sports field for Highclare School. 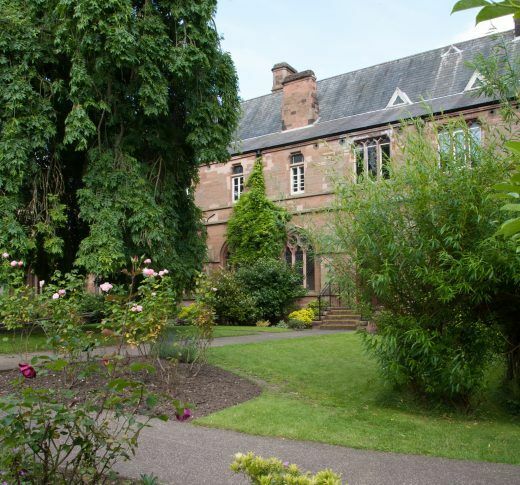 It is used by all three schools for PE / Games, curricular and extra-curricular activity. Highclare Sports Field provides 3.75 hectares (9+ acres) of open playing fields for use in addition to the sports spaces available on each of the Highclare School sites. Outside of the times needed by Highclare School, Highclare Sports Field is available for use by the local community.